Umm. This book was quite something. I haven't read anything from this author before but I had heard such good things from other reviewers. 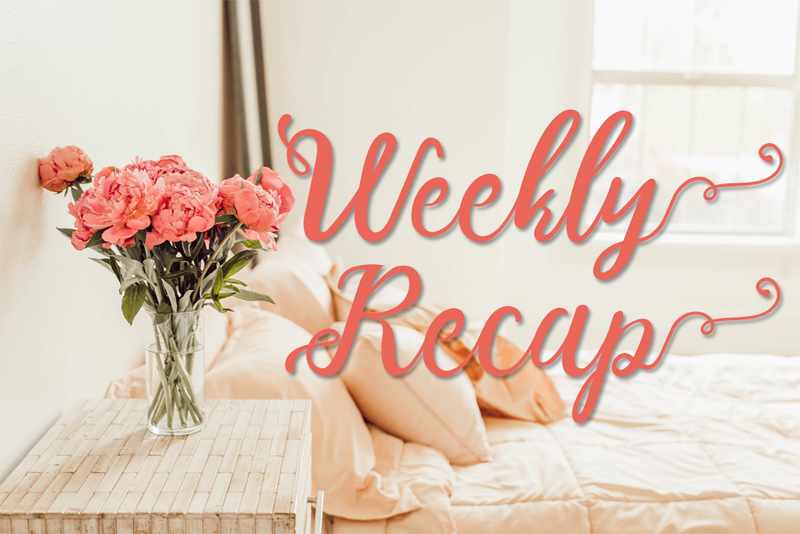 I was excited to try The Girl He Used to Know since it features a second chance romance and an autistic heroine. It started off on a decent note. I was easily swept into the story. The writing certainly felt stilted to me. I initially attributed that to the heroine being autistic, but even the hero's voice was rather robotic. 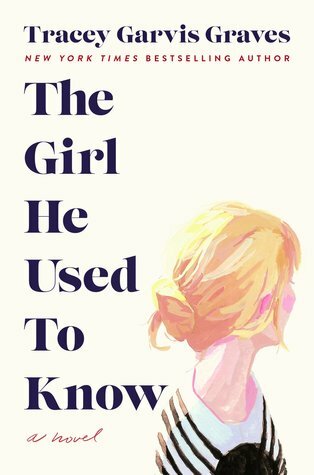 The Girl He Used to Know is the story of Annika, an autistic young woman, and Jonathan, a young man she slowly falls in love with. Annika was an interesting enough character. 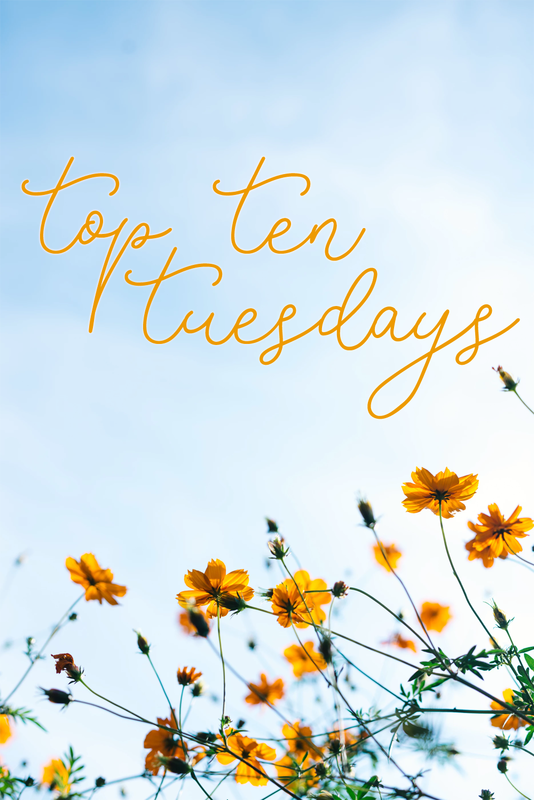 I haven't read many stories told through the points of view of neurodiverse characters, so I enjoyed getting to know some of the intricacies of individuals with autism through Annika. I liked Annika's character, but Jonathan I seemed to struggle with. I can't exactly pinpoint what it was about him that bugged me, but perhaps it was his lack of personality. As a result, I just didn't care for the romance. All that being said, this book was heading towards the 3 stars direction until the concluding chapters. The author decided to use 9/11 to create conflict in the romance, but I found that to be quite disrespectful. There are just some real-life historical events that shouldn't be used as a plot point in my opinion, and 9/11 is one of those. In the end, this book left me with a bad taste. 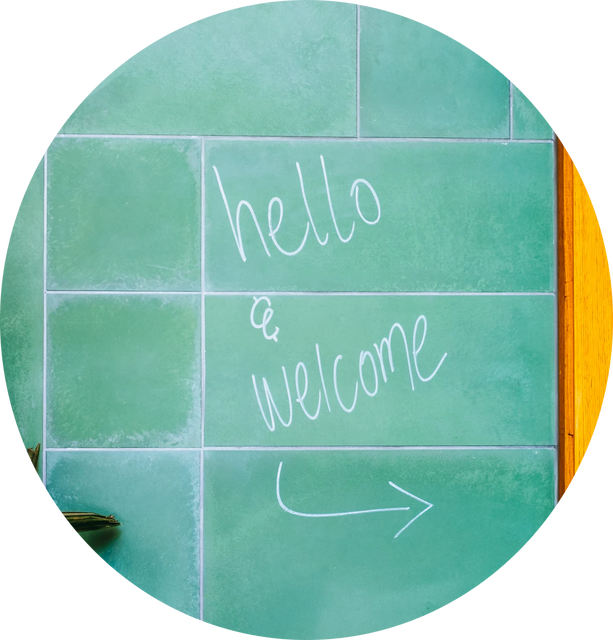 I do seem to be a bit of a black sheep when it comes to this book, so if this sounds like it would work for you, I say go for it. The Austen Playbook was my most anticipated spring read. I love Lucy Parker and her books - I re-read them ALL the time. 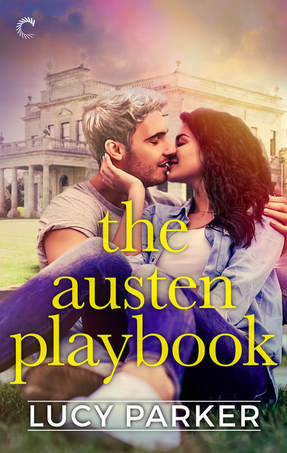 The Austen Playbook also happens to feature her perky heroine and a grumpy hero, so I knew this one was going to be spectacular. Lucy Parker never disappoints and The Austen Playbook was just as brilliant as I expected it to be. Not going to lie, this book was totally a book I picked up because of the cover. It's so pretty and eye-catching. Often times my cover whorish ways can lead me astray, but luckily for me, The One I Love To Hate was a book that was right up my alley. 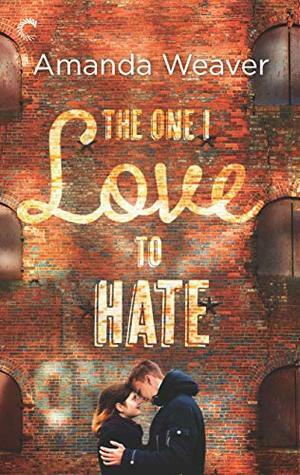 It hit all the right notes for me and it's definitely made me want to pick up more books from Amanda Weaver.